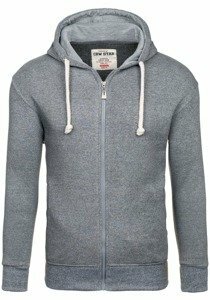 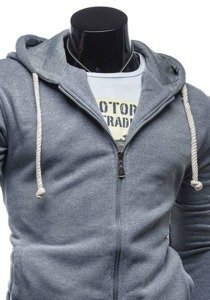 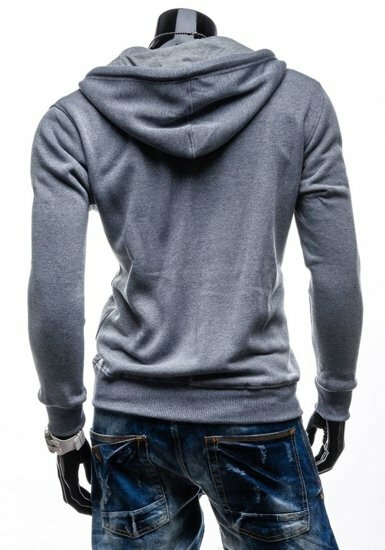 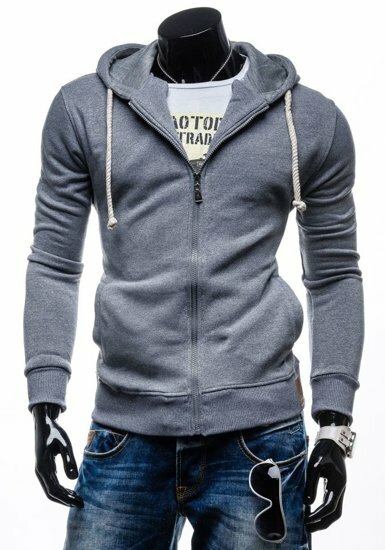 Practical grey men's hoodie from the Bolf collection. 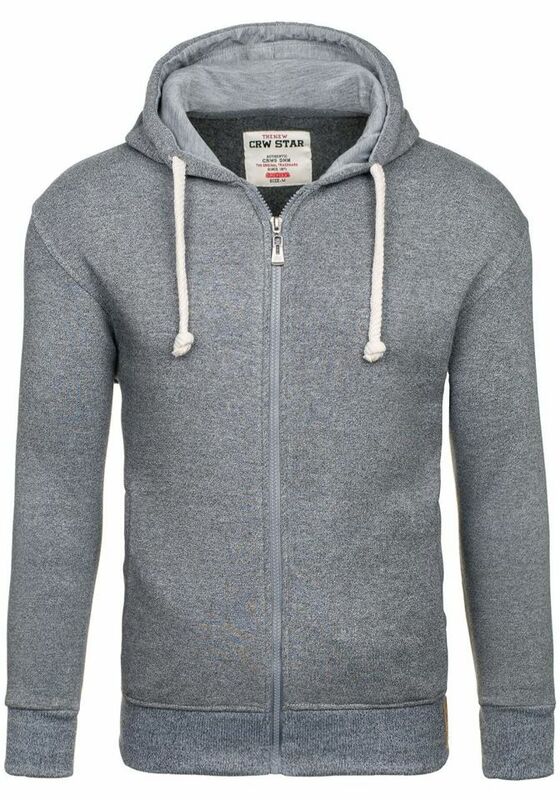 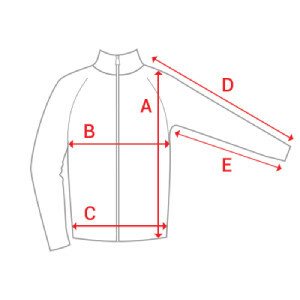 It has a zip fastening and is really comfortable. 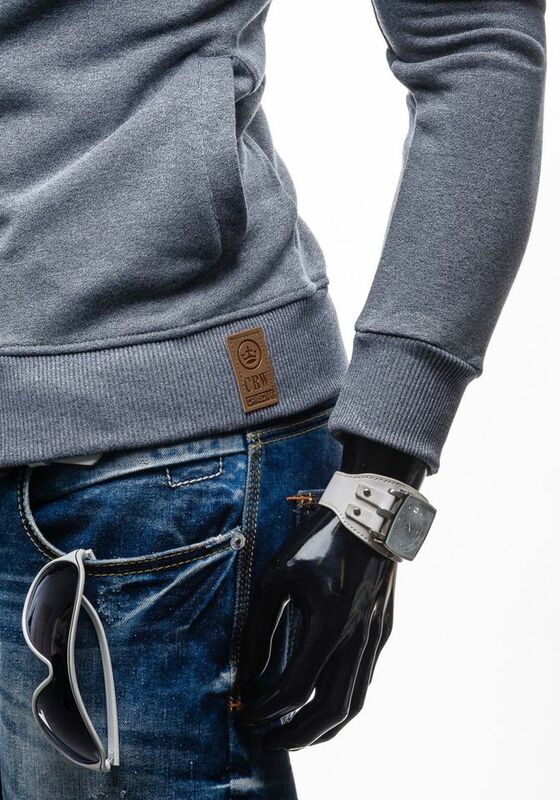 The neutral colour goes well with shoes with a colourful upper or a snapback cap.